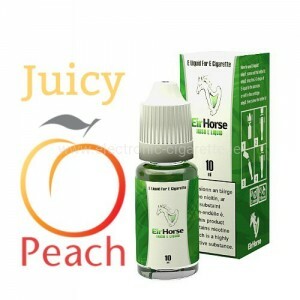 With our fruity E-Liquids, lovers of fruits and vegetables have the opportunity to live out their taste preferences with their e-cigarettes. 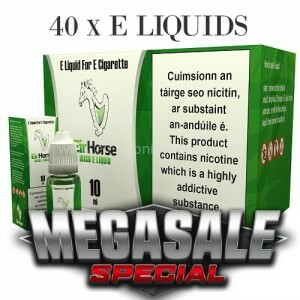 With our versatile assortment, we offer unprecedented possibilities. 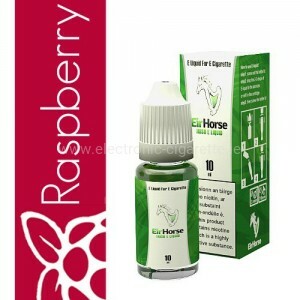 Our fruity range ranges from pineapple and cherry to blackberries to raspberries. 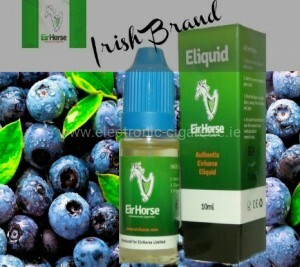 With us you will find the right dream creation with a fruity background. 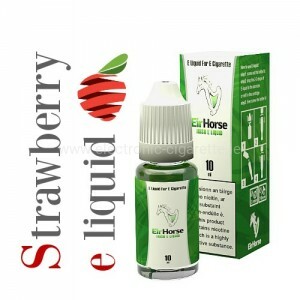 Let us convince you of our fruity E-Liquids! 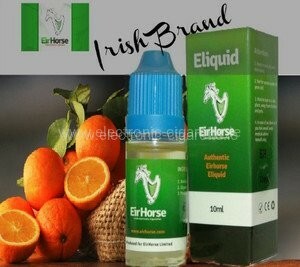 Each of our fruity Liquids is provided with a unique character and excellent taste. 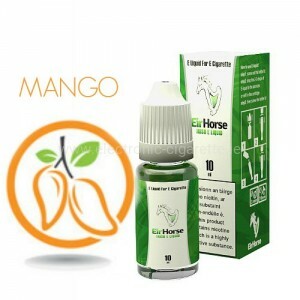 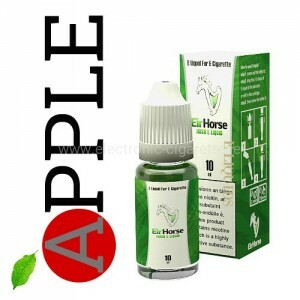 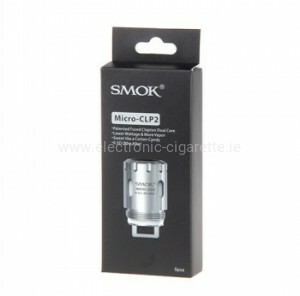 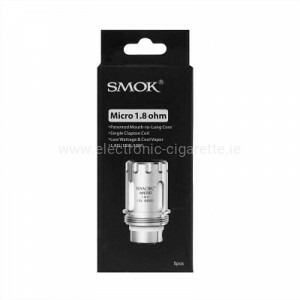 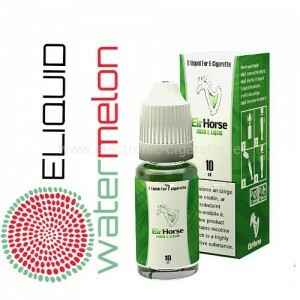 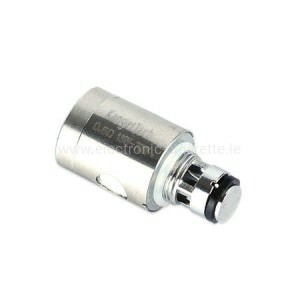 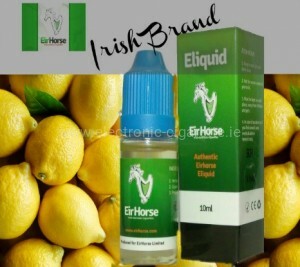 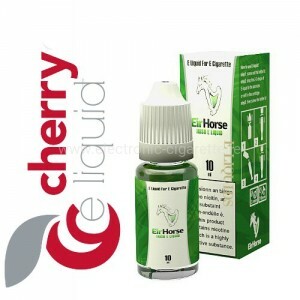 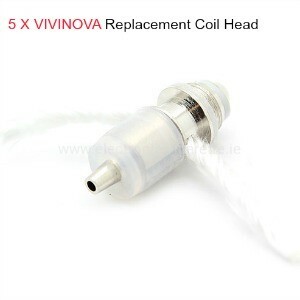 As our range is constantly supplemented by new e-liquids, a regular visit to electronic-cigarette.ie shop is worthwhile!